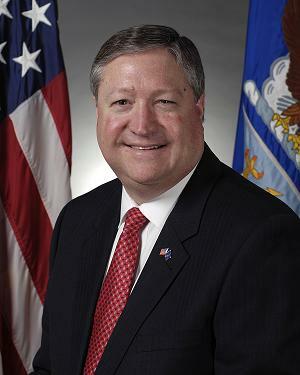 Air Force Secretary Michael Donley will be kicking off Air Force Week by appearing on NBC’s “Morning Joe” on Monday. Donley is expected to appear in the first hour of the show, which begins at 6 a.m., said his spokesman Lt. Col. Sam Highley. Starting on Sunday in New York city, Air Force Week is meant to build relationships “outside the local base community,” an Air Force news release says. The Air Force Demonstration Team, aka. “The Thunderbirds,” will fly over during the opening ceremony held at the Intrepid Air and Space Museum on Monday. Unlike a disastrous August 2009 flyover of New York City, which caused a small panic, the Air Force has let people know about the aerial maneuvers ahead of time.